Chelsea Castillo's Grand Cotillion dance number brings in many types of popular dance. It's amazing how one can actually string these beautiful but different dance steps together. The combination of light, sound, bass, smoke machine and dance attitude brings in a whole new level of the traditional Cotillion dance. A special mention to Chelsea as she is dancing with her debut dress! 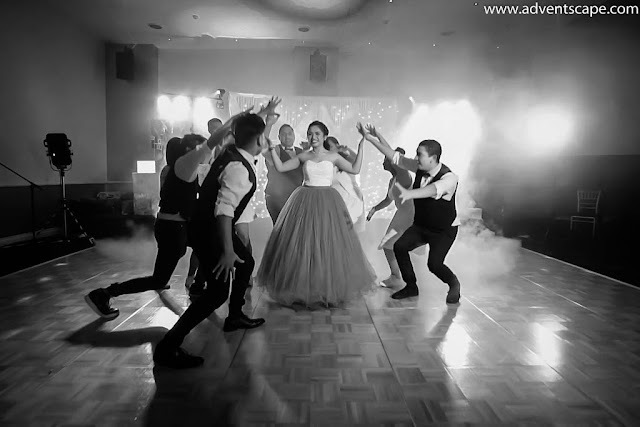 If you are planning to have a debut party or 18th birthday celebration, I'd be more than happy to capture the whole Cotillion dance for you. Watch the below dance as it's full of power and energy!